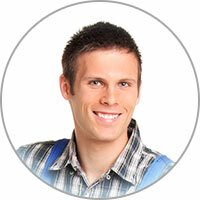 We also excel at washer repair in Santa Barbara CA. We have ample experience in this industry and we have been serving the Santa Barbara CA community for quite some time. If you happen to be new to the area, or have just begun your search for the right repair company for the job, let us help you out. 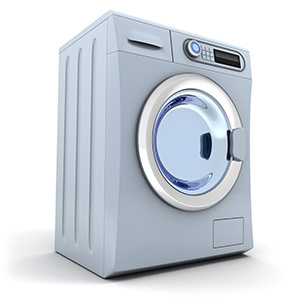 Call us today to reserve your appointment for Santa Barbara washer repair, parts, or maintenance services. We'd be delighted to assist your household with any type of service imaginable. Please don't be gullible enough to believe the myth regarding cleaner laundry through excessive detergent use. Excessive detergent use will just cause soil to redeposit onto the clothing and then it will get stuck and not rinse off like it should have. If your detergent cover does not have visible lines, use a permanent marker so you know exactly where to fill it to every time. If you want to modify how much you use, then first try cleaning your laundry with only half of what it says to use and go up from there.